India is most celebrated for its religious diversity.  Our culture encompasses various religions. So, Travel Poster Series: Religious Destinations India that are considered highly auspicious and are visited by people across the country. 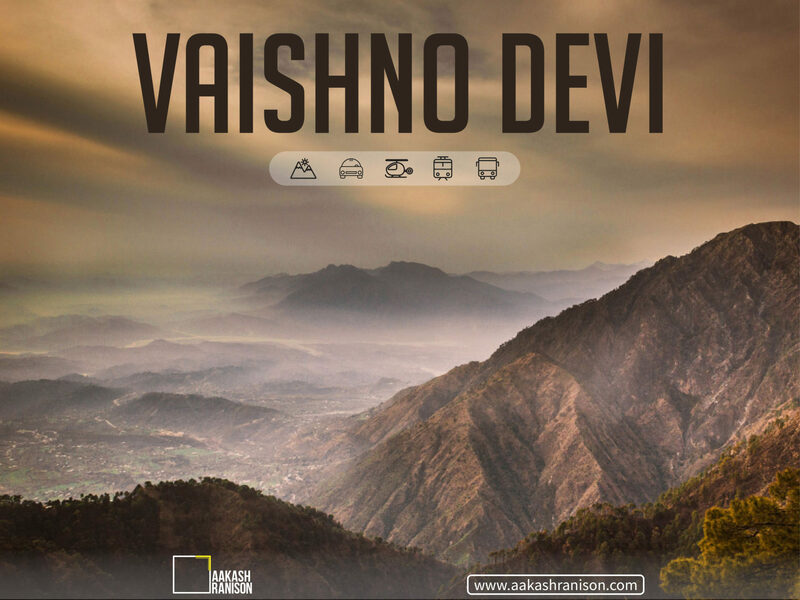 Travel Poster Series: Religious Destinations India | Vaishno Devi is one of the holiest and strenuous pilgrimage. Vegetarian food joints are available at convenient intervals. So, pilgrims do not face problems looking for food. Vaishno Devi ‘yatra’ has become easier. The pilgrims can hire horses and mules. And use a helicopter service. Vaishno Devi ‘darshan’ is considered to be most auspicious during Navratas. 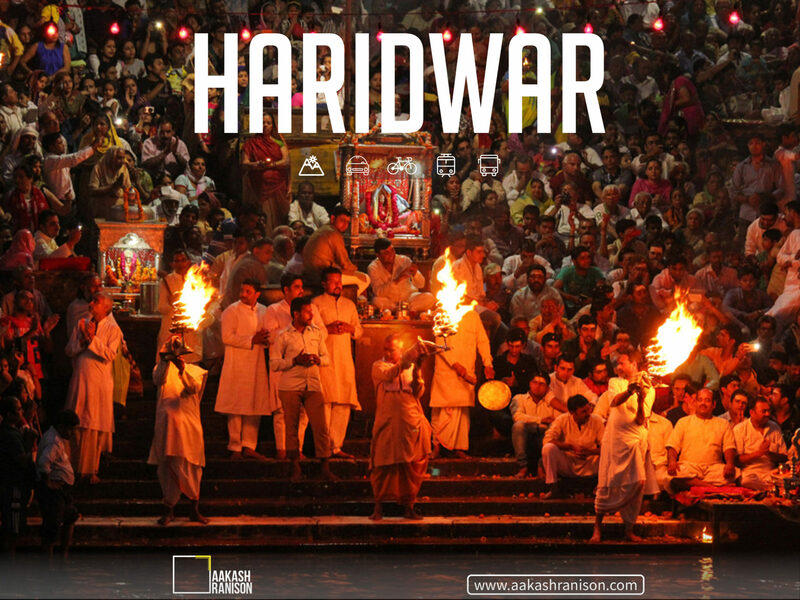 Travel Poster Series: Religious Destinations India | Haridwar is the gateway to two holy shrines of Shiva and Vishnu in Badrinath and Kedarnath. Har-ki-Pauri ghat is one of the most sacred Ghats as Maha arti is performed there. Famous for its Ganga Aarti that is conducted at 7 pm everyday. Other places to visit are Mayapuri and Kankhal near Haridwar. Mansa Devi is a temple located on top of a hill called the Bilwa Parvat. One can reach the temple, by the rope way. 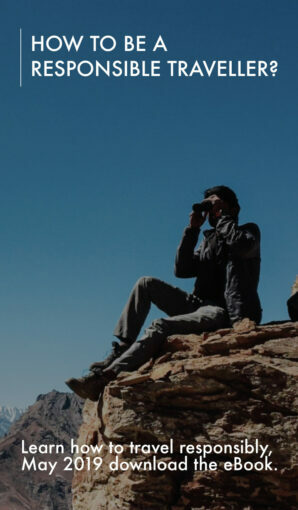 Or one can take the normal trekking route to the top. 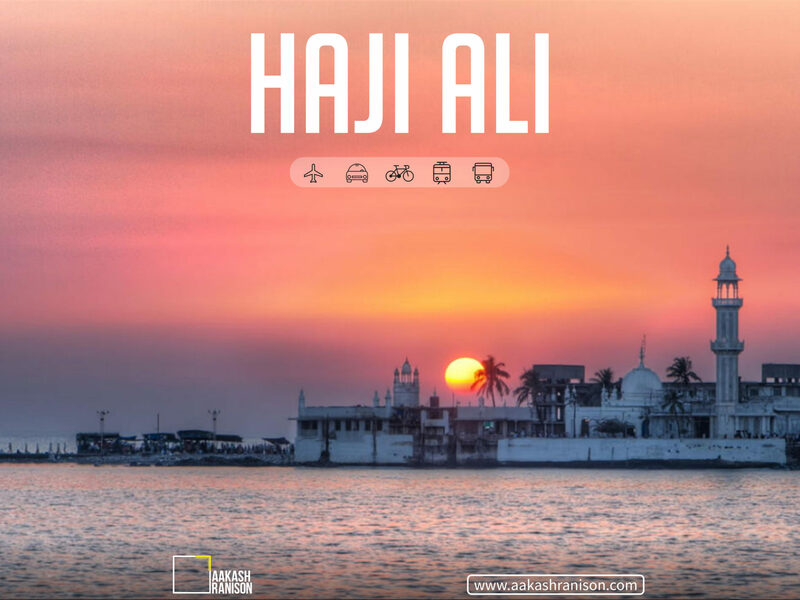 Travel Poster Series: Religious Destinations India | Haji Ali Dargah is one of the most recognisable landmark of Mumbai. The dargah has the tomb of Sayed Peer Haji Ali Shah Bukhari. Haji Ali is visited by people belonging to all religions alike. Haji Ali Dargah fills every visitor with hope and faith. One may also enjoy the very many colors of Mumbai. 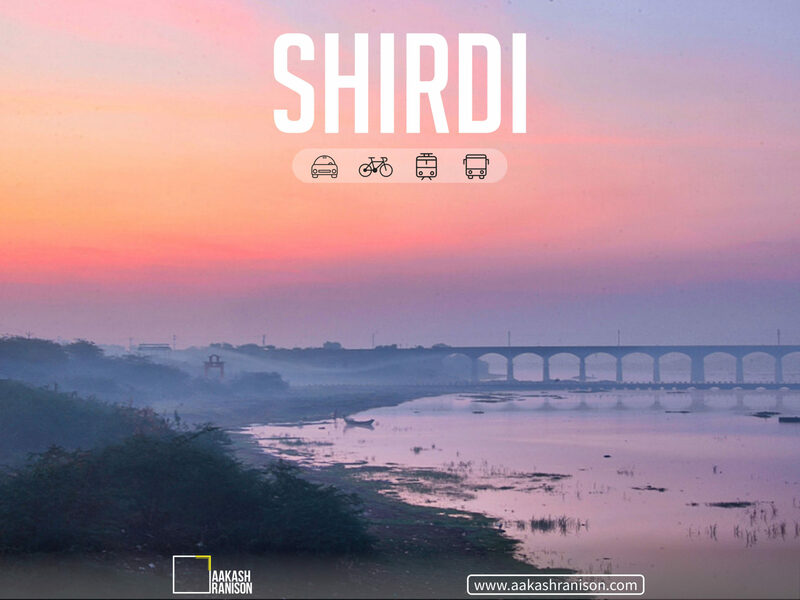 Travel Poster Series: Religious Destinations India | Shirdi is best known as the home of Shirdi Sai Baba. It is one of the richest temple organisations. Other place to visit is Nashik Trimbakeshwar Temple, one of the most visited pilgrimage. 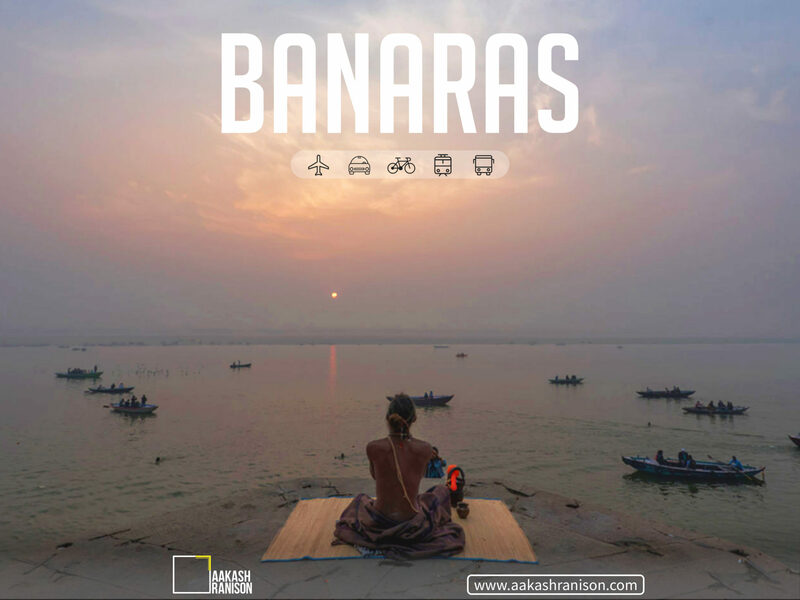 Travel Poster Series: Religious Destinations India |Banaras is the most visited pilgrimage of India. One of the seven Holy Cities. One of the twelve Jyotir Linga sites. And a Shakti Pitha. Mythology tells that the water of Ganga is considered to be the fluid medium of Shiva’s divine essence. So, a bath in the river is believed to wash away one’s sins. Things to do – Bathe in the Ganga. River-rafting. exploring the alleyways. Travel Poster Series: Religious Destinations India |Sri Venkateswara Swamy Temple is a landmark Vaishnavite temple. The Tirumala Hills are part of Seshachalam Hills range. On special occasions and festivals, the annual Brahmotsavams the number of pilgrim shoots up to 500,000. Which makes it the most-visited holy place in the world. 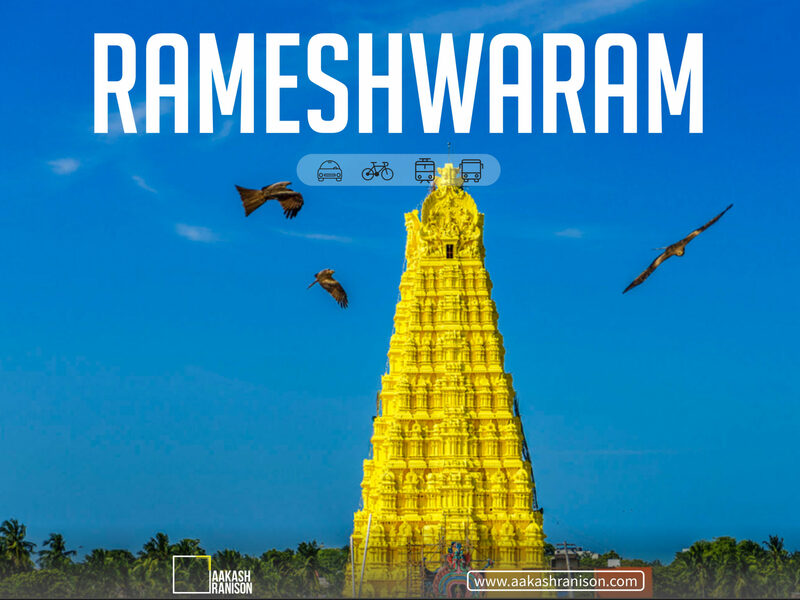 Travel Poster Series: Religious Destinations India |Rameshwaram is a Hindu temple dedicated to god Shiva located on Rameswaram, Tamil . It is one of the twelve Jyotir Linga. Holy pilgrimage site for Shaivites, Vaishnavites and Smarthas. 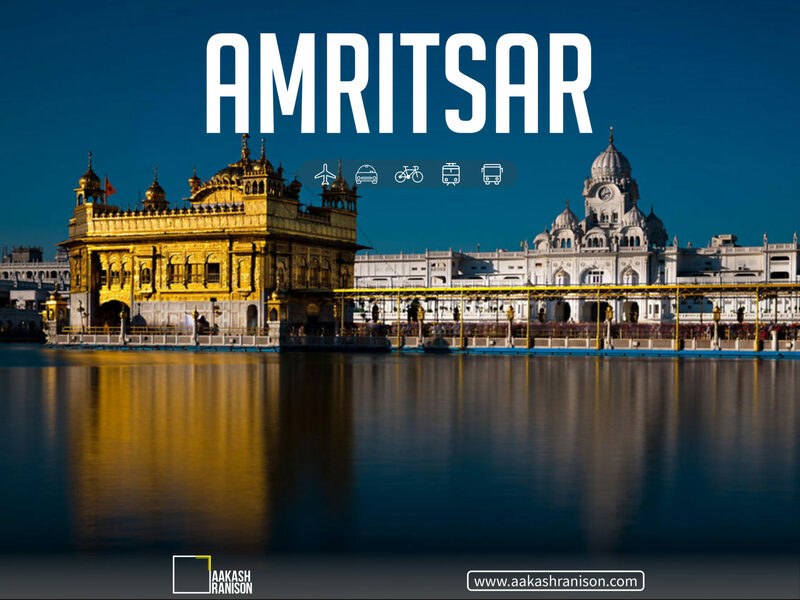 Travel Poster Series: Religious Destinations India | Harmandir Sahib Gurudwara commonly known as “Golden Temple”. It is regarded as the abode of God’s spiritual attribute. 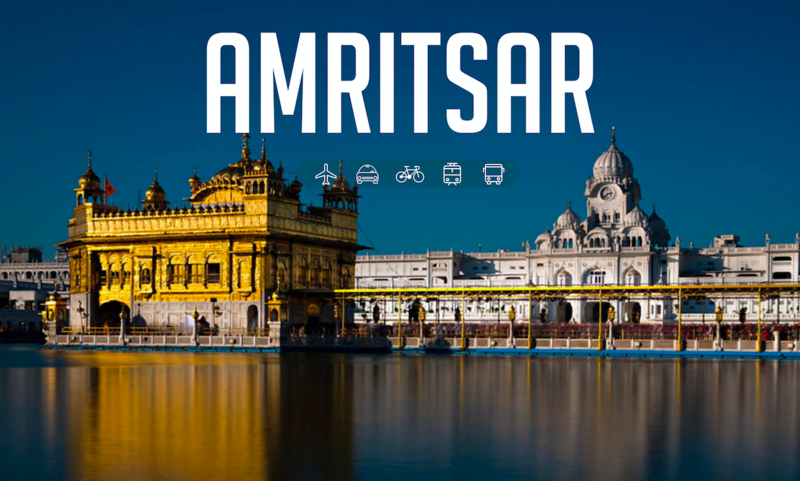 The ceiling of the Golden Temple is made of gold and precious stones.Thus, “Golden Temple”. 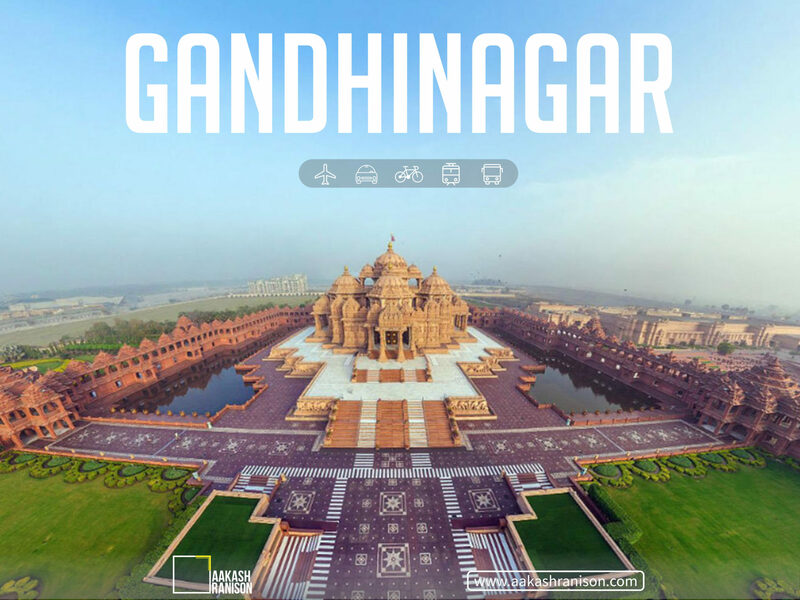 Travel Poster Series: Religious Destinations India |Akshardham is a shrine located in the heart of Gandhinagar. Home state of Mahatma Gandhi, Sabarmati Ashram is a must visit. 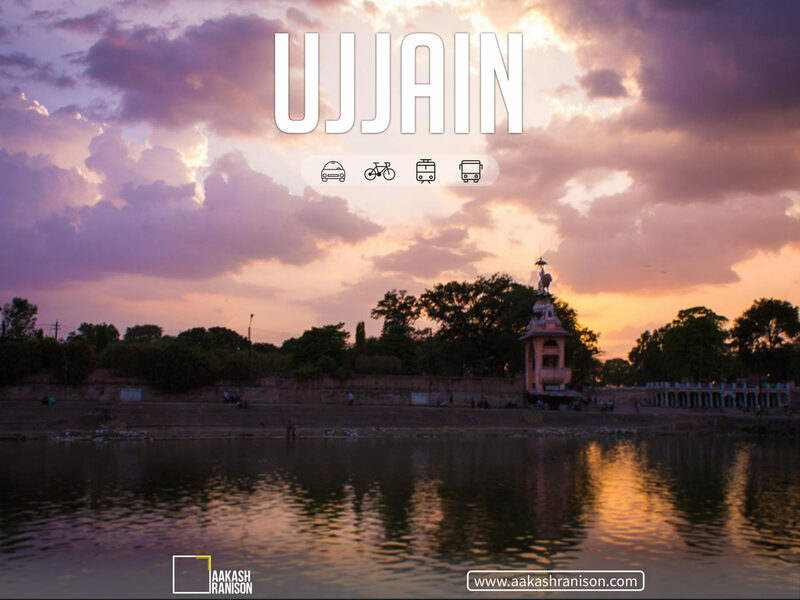 Travel Poster Series: Religious Destinations India |Ujjain is blessed with temples that are considered holy. The mahakal temple is one of the most holy and auspicious temples. Ujjain is a religious hub for shivaites, vaishnavites and shaktas. Ujjain simhastha is very holy, and one could find huge number of people bathing in the holy water during Simhastha that is organised in 10 years. Other places to visit are Chintamann Ganesh, Mangalnath, Kal Bhairav mandir, Iskon temple. One could also visit Indore that is on a driving distance from Ujjain.